Europa Nostra has benefited from financial support from the European Union since 1997. This support has helped Europa Nostra substantially to develop as a civil society organisation in promoting, protecting and lobbying for cultural heritage across Europe. 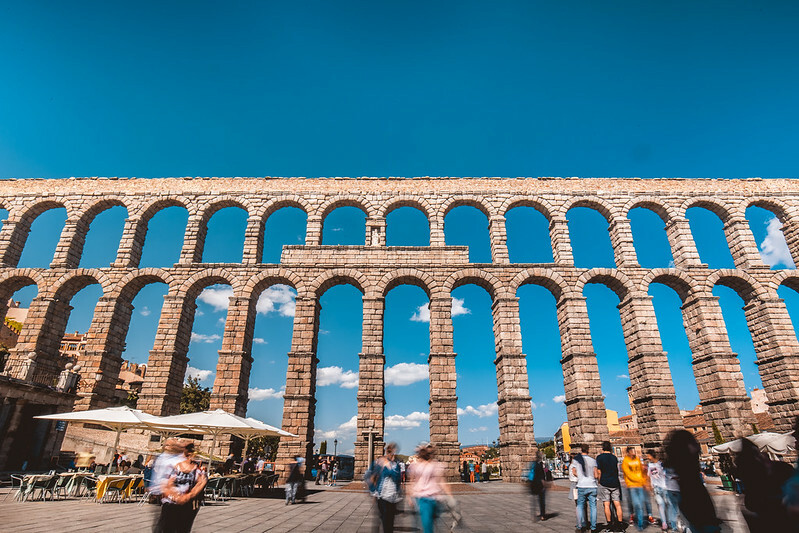 Since 2002, Europa Nostra has organised the EU Prize for Cultural Heritage / Europa Nostra Awards scheme, which was launched by the European Commission and which is funded by the Creative Europe programme of the European Union. Europa Nostra has been successfully applying for tenders to run this prestigious prize ever since it was set up. The EU co-funding (at a rate of 60%) has helped transform the Awards scheme into one of the most high-profile in the culture field at European level and has turned the European Heritage Awards Ceremony into one of its annual highlights. Europa Nostra also receives support from the EU for its activities as a cultural heritage network. 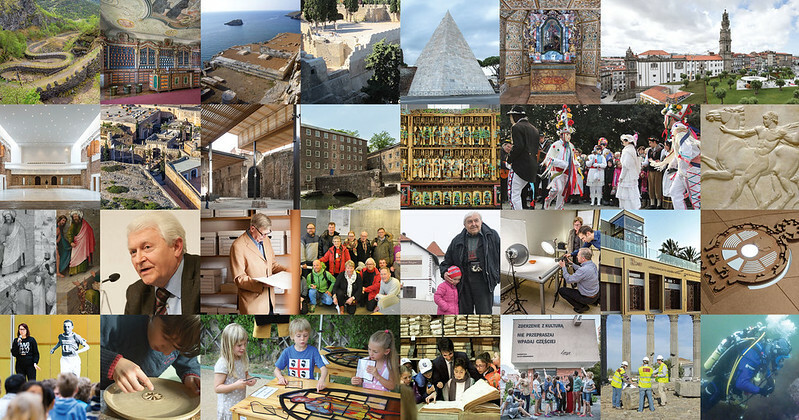 Under the EU Creative Europe programme , funding was granted successively to Europa Nostra’s network projects ‘Mainstreaming Heritage’ (2014-2017) and ‘Sharing Heritage – Sharing Values’ (2017-2021), which has enabled the organisation to further professionalise its network and to build a long-standing partnership with the European Commission. 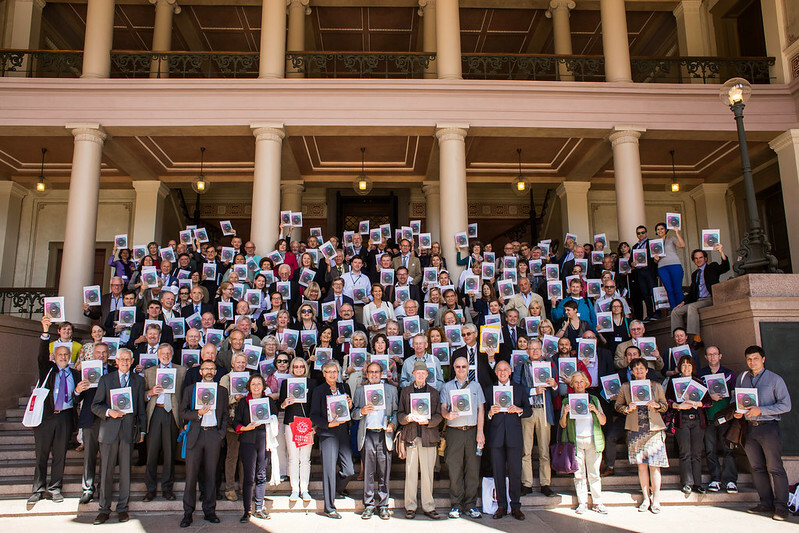 The network projects comprise Europa Nostra’s key activities, such as organising the annual European Heritage Congress, publishing the Heritage in Action magazine, running the 7 Most Endangered programme (in partnership with the European Investment Bank Institute), and coordinating the European Heritage Alliance 3.3, and are co-funded at a rate of 80%. The EU, through its Culture programme, also co-funded the cooperation project ‘Cultural Heritage Counts for Europe’ at a rate of 60%. 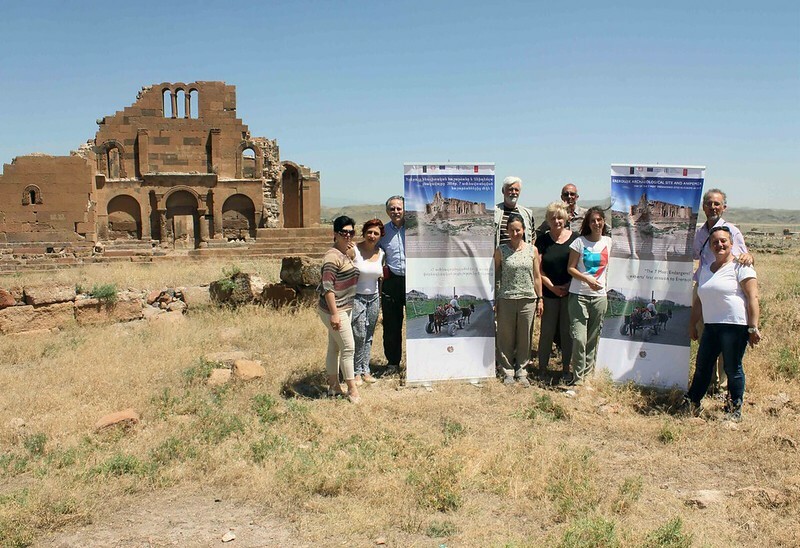 The project was carried out between July 2013 and June 2015 and aimed to raise greater awareness on the impact of cultural heritage on the economy, society, culture and environment in Europe. This project was coordinated by Europa Nostra through a Steering Group composed of all project partners (ENCATC, Europa Nostra, Heritage Europe-EAHTR, The Heritage Alliance, The International Cultural Centre in Krakow and the Raymond Lemaire International Centre for Conservation in Leuven). Europa Nostra is part of the “Food is Culture” project consortium coordinated by Slow Food, which is co-funded by the Creative Europe programme of the European Union at a rate of 60% and by the Fondazione CRC di Cuneo at a rate of 18.18%. The project began on 1 July 2018 and will be completed on 30 June 2020. This special EYCH cooperation project aims at making European citizens aware that food heritage is a means of expressing their sense of belonging to Europe and at promoting a better understanding of the wealth and uniqueness of Europe’s cultural diversity. The project entails several activities, such as a travelling multimedia artwork, contests in schools and with chefs, as well as the drafting of EU policy papers, a component of the project which is led by Europa Nostra. Europa Nostra is also one of the eight partners of the “ILUCIDARE” project consortium coordinated by KU Leuven, with an overall budget of nearly 3 million euro funded entirely by Horizon 2020, the European Union’s framework programme for research and innovation. The project was kicked-off on 6 February 2019 and will be developed over the course of three years. ILUCIDARE aims to foster heritage-led innovation and diplomacy by establishing an international network of heritage practitioners. The project will research and map effective heritage-led innovation and diplomacy strategies and tools and will facilitate knowledge sharing through training, capacity building and face-to-face activities. One of the main contributions by Europa Nostra to the project will be the creation of a special ILUCIDARE Award within the European Heritage Awards / Europa Nostra Awards scheme to reward best practices of heritage-led innovation and diplomacy. As a beneficiary, Europa Nostra has to comply with specific and very strict financial management and reporting requirements, for both the network grants and the Awards grants separately. While EU support initially comprised operational grants for organisations working in the field of culture, funding has more recently been granted only for specific project activities that contribute to the objectives of the EU funding programme. General information about different types of EU funding is available here.